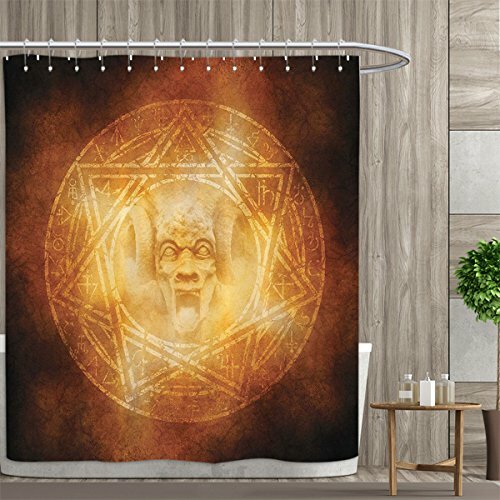 The pattern Shower Curtain is customized Designs. Color may vary and appear differently when compared from human eye and what is produced by a camera. 2.Shower curtain size: width 72" x length 84"
4.Washing Instructions: Machine wash in cold water. Use mild detergent. Do not bleach. Do not tumble dry. Do not dry clean. If you have any questions about this product by Davishouse, contact us by completing and submitting the form below. If you are looking for a specif part number, please include it with your message.